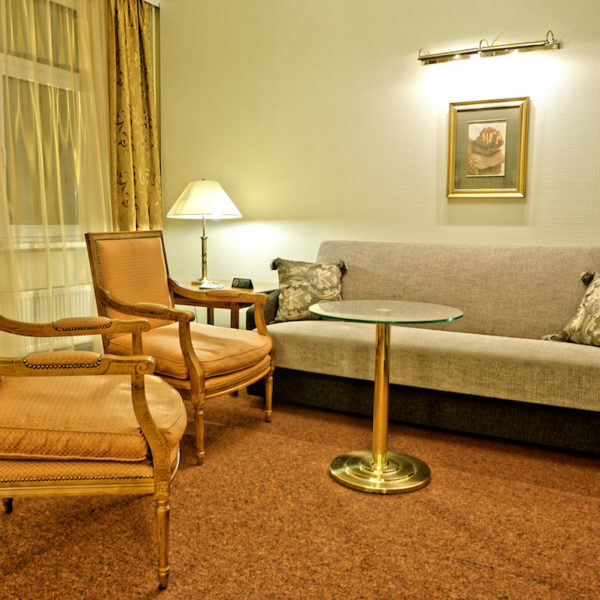 Hotel “ROMA” offers spacious Luxury class rooms, equipped with high ceilings and big windows, that reaveal a wonderfull view of Riga. They are equipped with comfortable and functional furniture. Excellently suited for people, who appreciated classical values. We offer our Luxury class rooms in Twin and Double configurations.